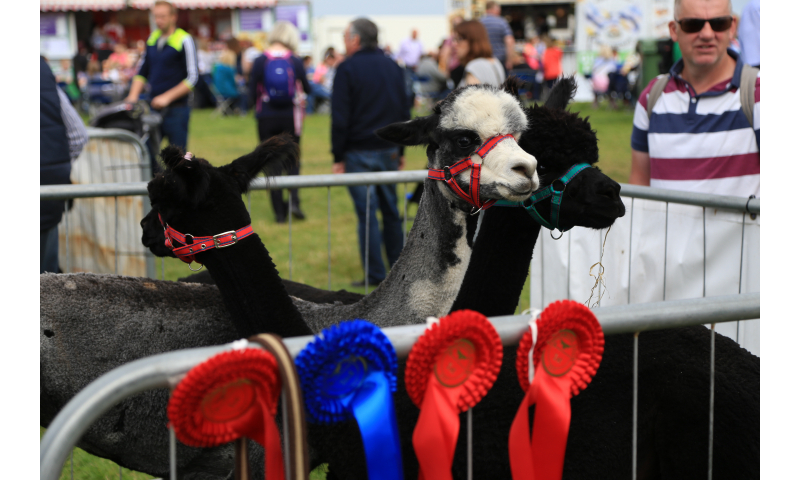 Alpacas will feature in the competitive element of the FBD National Livestock Show, with it being the National Fleece Show for Alpacas, but there will be displays of alpaca animals for people to see and learn about. 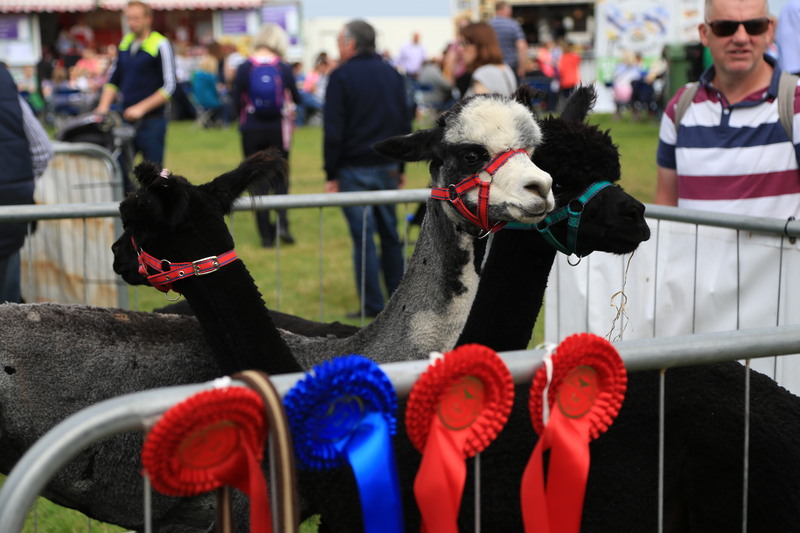 With the Champions of the Huacaya Brown, Black, White and Grey Fleeces and Light Fleece Champions at the Show this year, we are guaranteed to see the best quality Alpaca fleeces at the Tullamore Show. 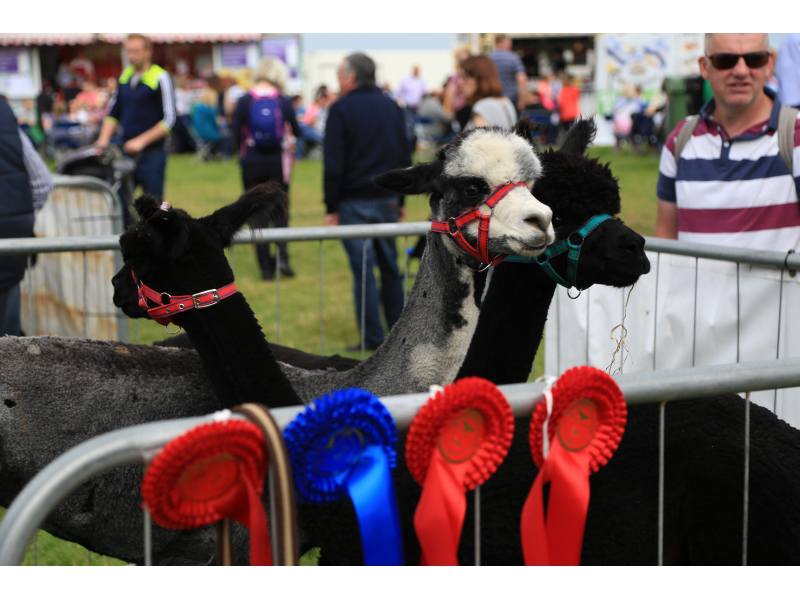 There will also be demonstrations of shearing the alpaca.